Nintendo Labo is coming up on its one-year anniversary. 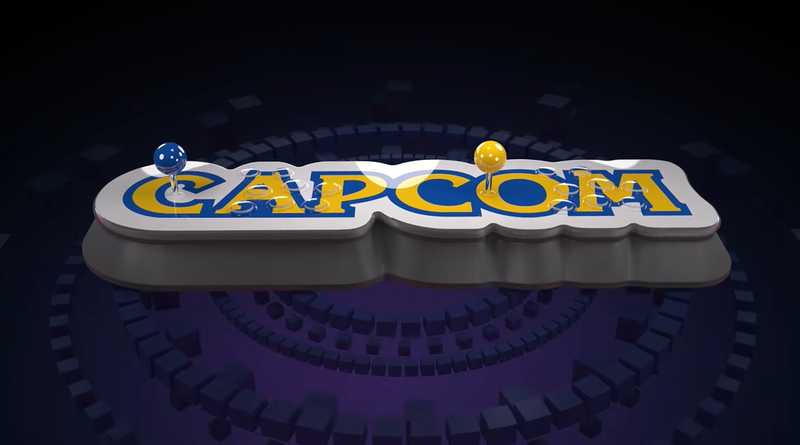 The first sets were released on April 20, 2018 in North America. Unlike the earlier kits, the VR one includes goggles, which are a more traditional-style peripheral and which are integrated into the cardboard constructions. Some of those builds are certainly memorable. 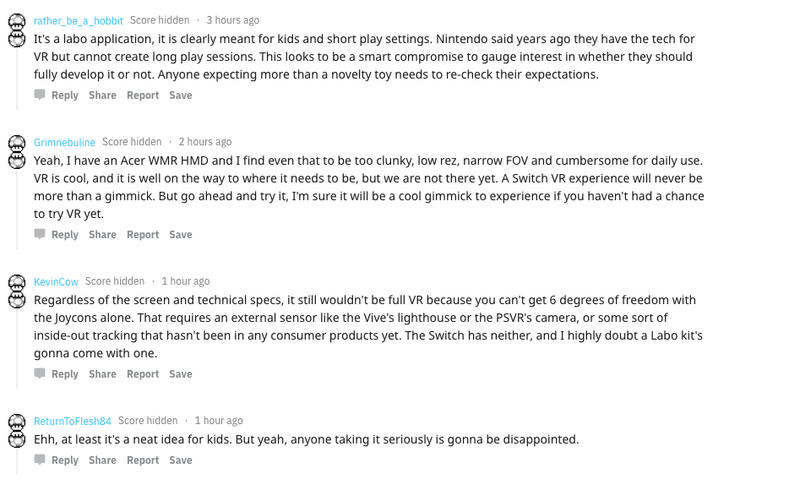 If I'm being honest, Nintendo Labo Toy-Con 04: VR Kit in a vacuum isn't all that exciting to me, but if nothing is delayed, this is arguably one of Nintendo's greatest publishing years ever, and this is just another thing added on top of that. REALLY hard to complain haha. 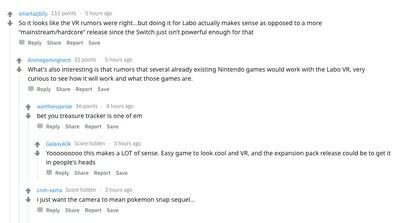 Labo to me is one of Nintendo's few big fails over the last 3 or 4 years. I've literally not touched it once since we built a few things one Saturday morning and the kids never spoke of it again. Personally, I enjoyed putting Labo together with my kids, but now a month later, there is a pile of cardboard in their room. Nintendo Labo sits untouched. 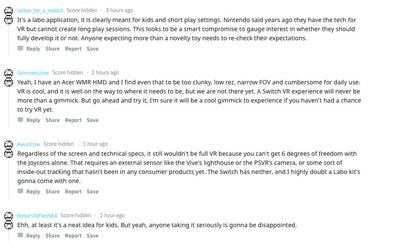 I'm sorry to say this Kotaku but the Nintendo Labo VR kit is obviously not going to succeed against all the other VR headsets like the Oculus Rift, HTC Vive, Samsung Gear VR, or even Sony's Playstation VR. But building your own Nintendo Labo creations using the VR goggles and cardboard is trash. 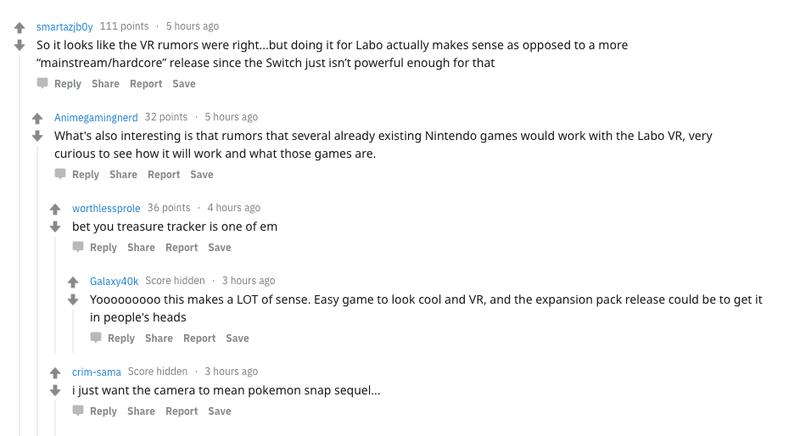 I'm not happy with Nintendo's idea and I'm definitely not picking it up when it comes out on April 12 next month because it's obviously for children. If you really want your kids to experience Virtual Reality buy them a Playstation 4 and a Playstation VR headset instead. 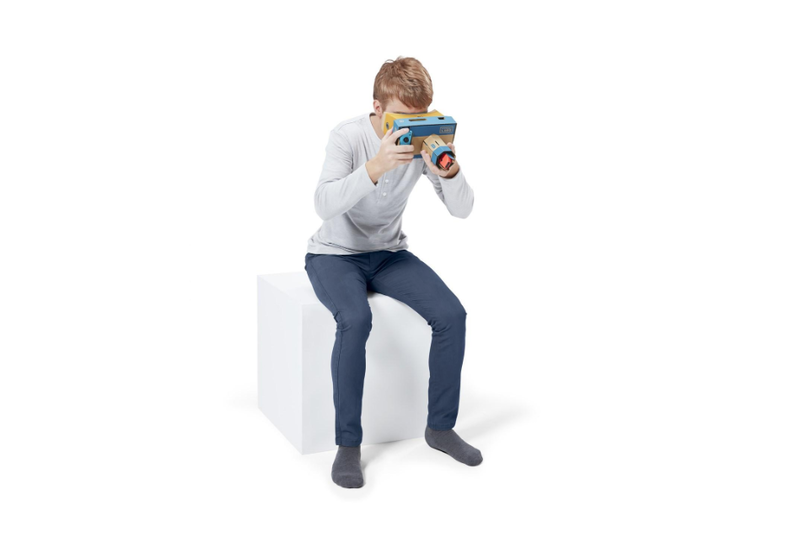 Kids are not going to be building Labo creations using cardboard if the VR headset is not included with a head strap. Stop bringing us Labo kits Nintendo and bring us a plastic headset with a head strap please otherwise I'm going to be pissed. I'm holding on to my money to get Yoshi's Crafted World on the Nintendo Switch when it comes out at the end of this month and I'm also saving up for a PS4 and Playstation VR headset instead. Buy your kids a PS4 and Playstation VR headset Kotaku the Nintendo Labo VR Kit like I said is not going to succeed like all the other VR headsets and by the way save your money for Yoshi's Crafted World when it comes out on the Nintendo Switch at the end of this month as well.